Catch us on the radio! We craft poems each week for the Texas Standard. Hear us every Friday on your local NPR station, check out our poems online, or subscribe to our podcast feed. 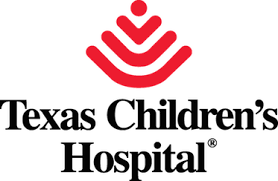 Thank you Texas Children’s Hospital for being our NPR sponsor.